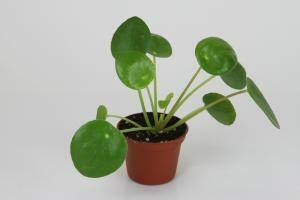 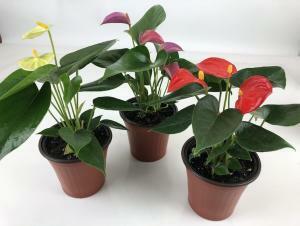 THE HIGHLY SOUGHT AFTER AND RARE : Pilea Peperomioides - also called Chinese Money Plant or Pancake Plant! 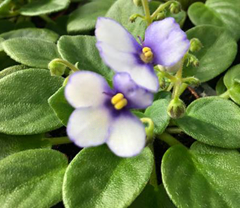 Little Minuet New Optimara Mini Violet for 2019! 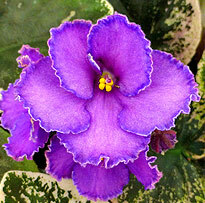 Little Sonata New Optimara Mini Violet for 2019!